Here are 8 wooden pallet items to make to hang inside. Add interest to a space or create something practical, the choice is yours with these fun pallet projects. These are quick wooden pallet projects which will look fantastic in your home and make excellent use of old wooden pallets. 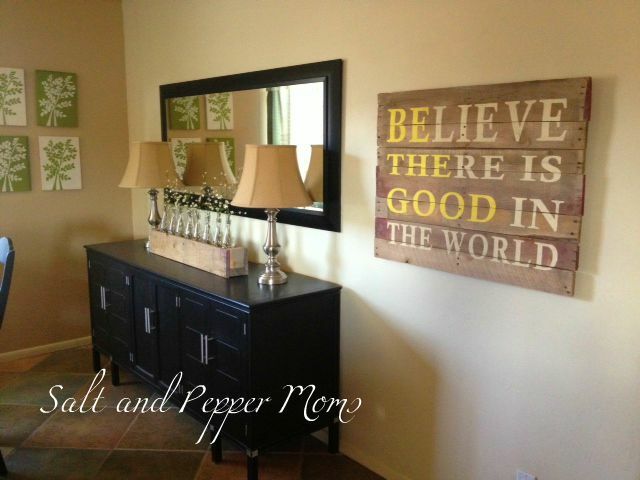 These stenciled signs are perfect for any room in the house. Quick and easy to make, you will be wanting to make more than one! Click here for the full tutorial. 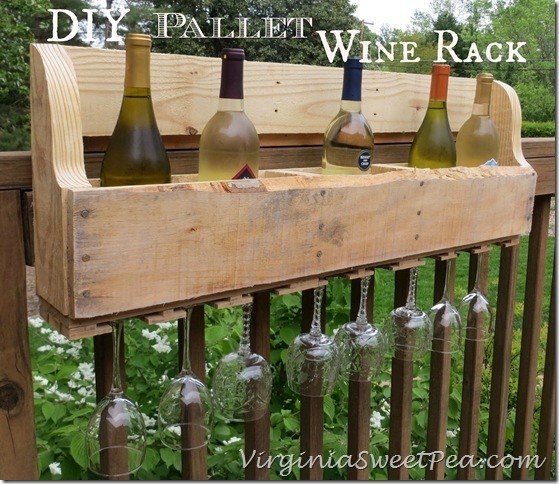 This wine rack could possibly be the most perfect gift for a wine lover who adores homemade gifts! I love that glasses can also be stored here. Get all of the directions by clicking here. 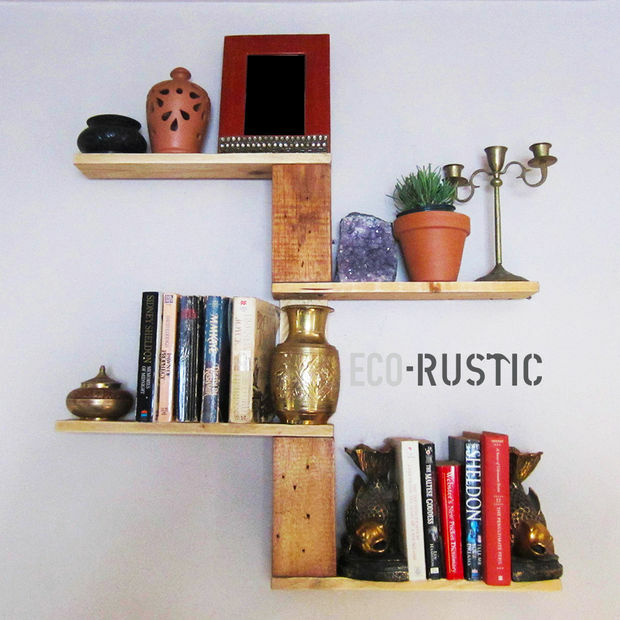 Super useful and super trendy, these wooden shelves are a must have! Click here to read our 7 floating shelves post. Head over to Instructables to discover how to make these cool shelves. 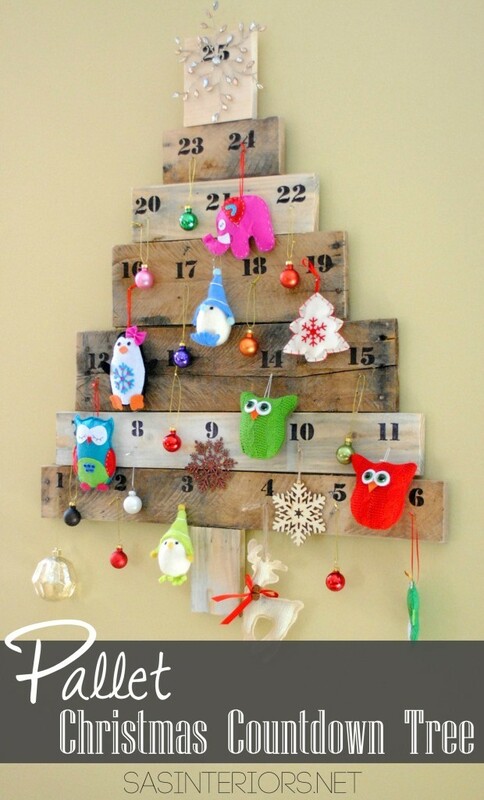 Countdown the days until Christmas with this pallet Christmas countdown tree. Love this idea! Click here for the full tutorial. 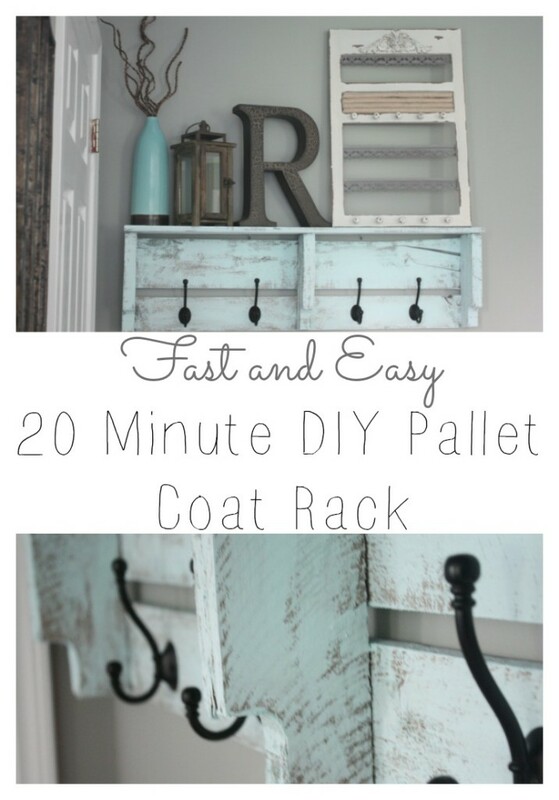 Here is a fast and easy diy pallet coat rack which can be made in just 20 minutes. Follow this link for the tutorial. 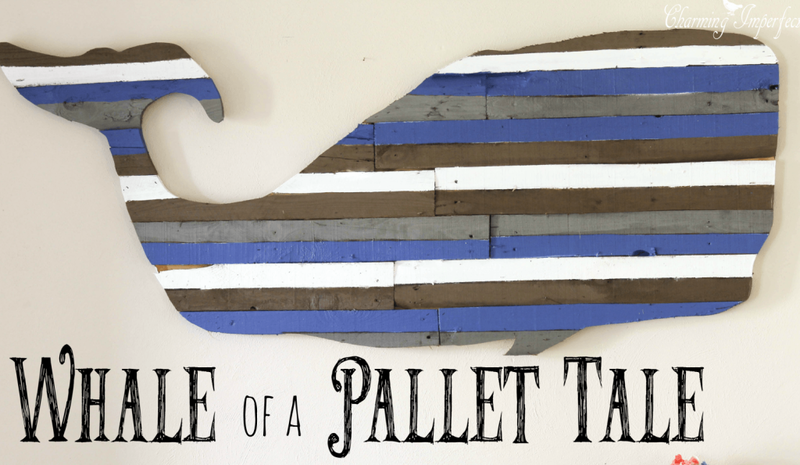 Use this fabulous idea to make all sorts of different pallet wall art shapes. This whale wall art is the perfect match for a seaside house. Find out more here. Use your wooden pallets to make a diy pallet clock. This clock is much easier to make than you may think! 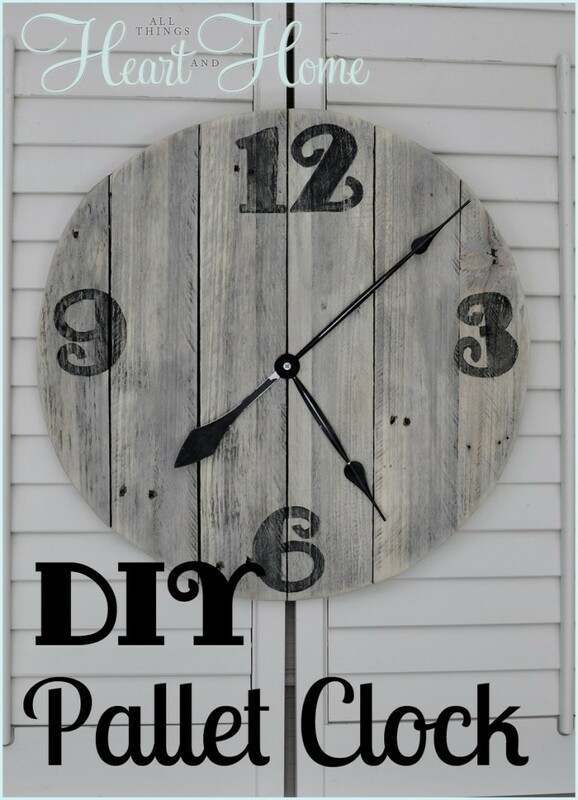 This pallet clock was made to go outside on the porch but you can easily attach a working clock mechanism and use it inside. 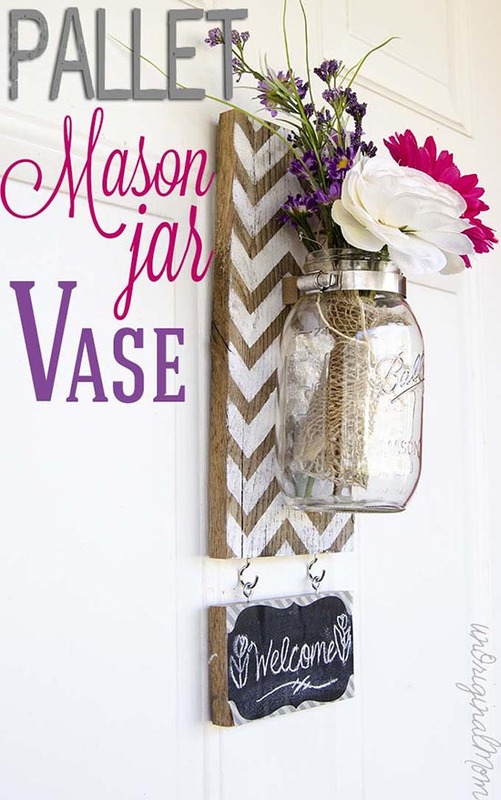 This mason jar pallet vase is a wonderful first welcome when placed on your front door. This of course could go inside to brighten any wall. Click here for the full tutorial.